Gerard J Wade qualified as a Certified Public Accountant in 1979 and became a Fellow of the Institute of Certified Public Accountants in 1990. 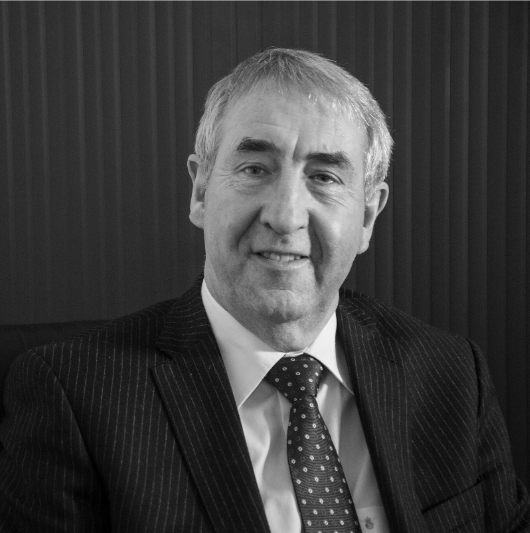 In 2002, following 23 years in Private Practice which included running his own firm for some 20 years, Gerard took over the ownership and running of Pearts Solicitors and Town Agents along with his wife, Valerie Peart, Solicitor, the firm’s Principal. Gerard heads up the Accounts Department assisted by a full team of Accounts Professionals. Please visit here to contact another member of the Pearts team.